Betsy DeVos has already been the subject of much media scrutiny as a result of her nomination to be the next U.S. secretary of education. But the most significant test will come on Jan. 11, when the U.S. Senate will hold its confirmation hearing. Critics have repeatedly missed the mark about the record of Michigan charter schools that DeVos’ high-profile policy advocacy has helped to shape. 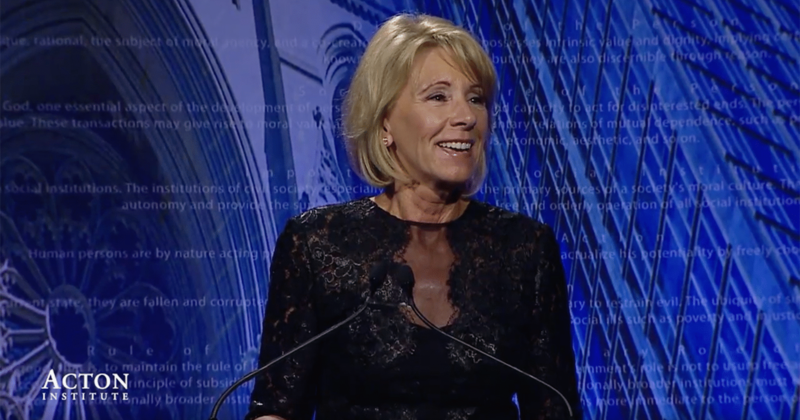 Meanwhile, supporters of school choice have speculated about what she could and should do in a federal cabinet role to advance educational choice and opportunity. The prospects are especially tempting for school choice advocates in her home state, where a restrictive state constitution has limited opportunities for many families. But federal school choice strategies should be carefully thought out. Reformers need to remember that the struggle for educational freedom is a long-term one and recognize the dangers of each strategy they pursue. On the campaign trail, President-elect Trump touted a loosely defined $20 billion federal school choice initiative. While some relish the chance to shake up the system, a massive, D.C.-directed voucher program could create real and serious harms. A heavily regulated choice program would force many high-quality private schools to shift their focus to compliance, to compromise their mission or to not participate. That result would not help students at all; worse, it would threaten state programs that are already working well. Two federal reforms, though, could be helpful. These ideas, recommended by The Heritage Foundation, would shift power from bureaucrats to parents and could open the door to more choices, all without harmful side effects. First, eliminate the current complex formulas for doling out federal Title I dollars intended to help low-income students. Instead, give these families the option to use their per-pupil share outside the confines of the public school establishment. The amount would not be large enough to pay for tuition at a new school, but it could help families buy specific courses, tutoring services or instructional materials that their children need. Second, let 529 college savings accounts cover K-12 expenses. All students could benefit by having more ways to develop their education before and during their college years. This could be accomplished by small changes in the law, first at the national and then at the state level. 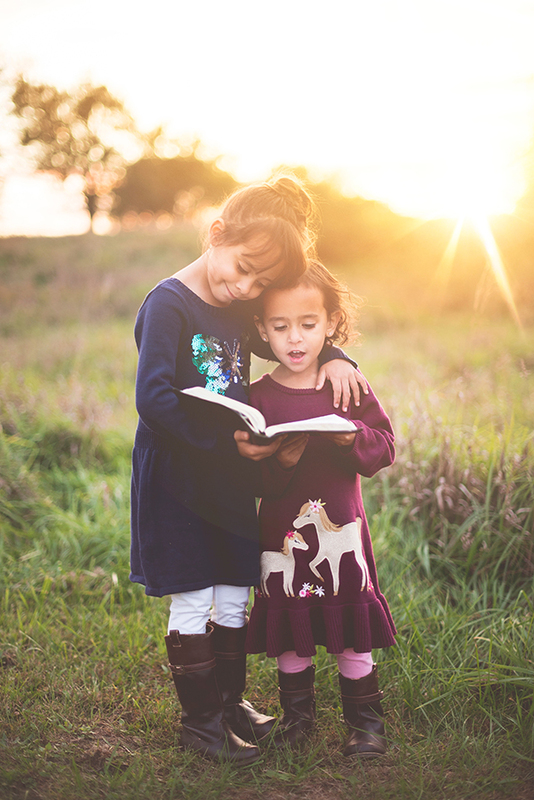 Our state’s version of the 529, the Michigan Education Savings Program, helps taxpayers by letting them claim an income tax deduction for contributions they make to a personal education account (up to $5,000 for a person and $10,000 for a family). Businesses, charitable organizations and government agencies already can open accounts in a child’s name, which could be especially useful for kids from low-income families. These two separate proposals, one using public funds and the other offering incentives for private contributions, would give Michigan families more control over their children’s education. And neither would carry the huge risk of a large-scale federally funded voucher program.